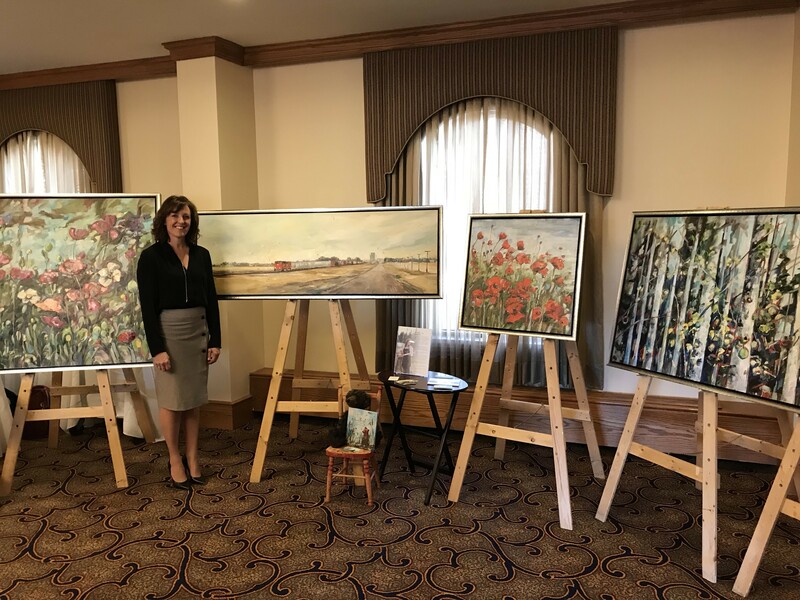 Thank you to Ranchmen’s Club in Calgary for another year of Emerging Artist Event. Mar 18/19 5:30-7:30pm Private Function for members. 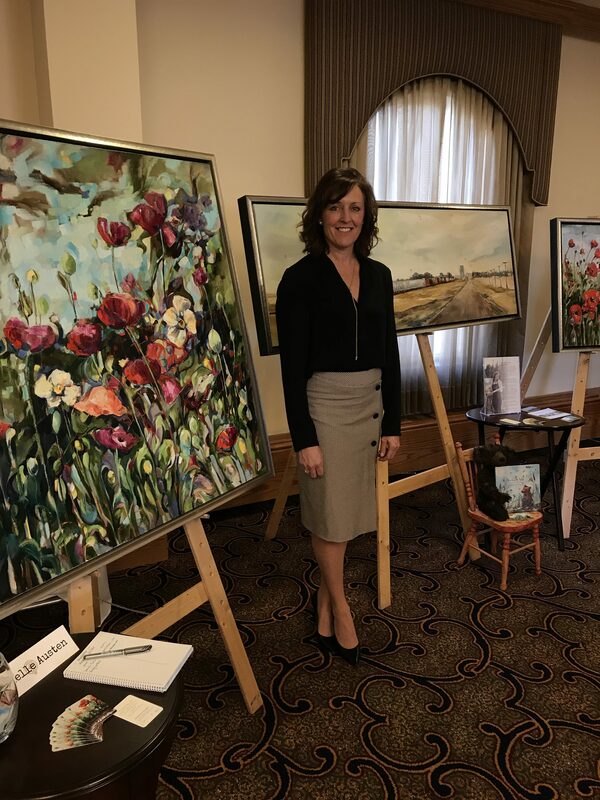 Always a fun event hosted by Ranchmen’s Club, promoting original artwork of over 30 local artists in Calgary.